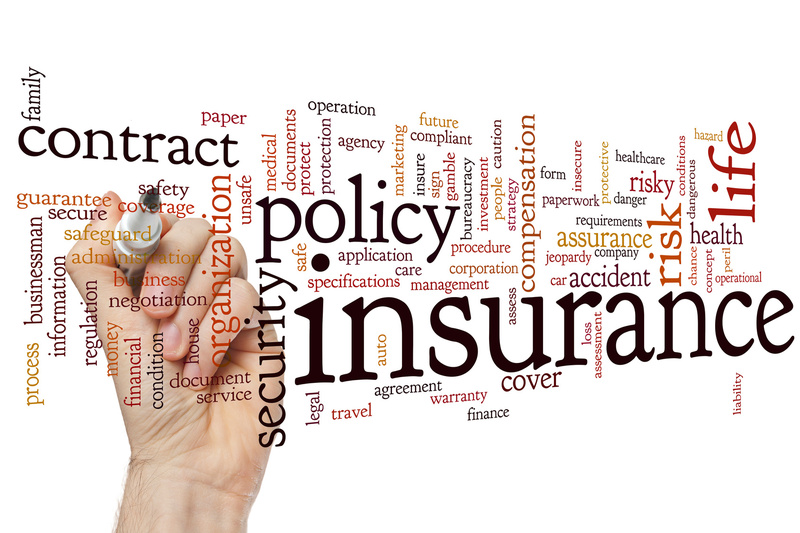 What insurance policies you need and which you can skip out on. Insurance can be a tricky subject. While it can be easy to assume that you need every insurance policy that is out there to stay safe, that is not always the case. Keep these guidelines in mind to help you decide which policies are right for you. Health insurance – not only is it required by law, but health insurance will cover the expensive medical bills that you incur after you become sick or need any type of medical procedure. Home insurance – your house is most likely your most valuable asset, which is why you need to protect it, and all of your belongings, with the right homeowners insurance policy. If you rent your home, a renter’s insurance policy will provide the protection that you need. Auto insurance – the best way to ensure that you are not financially devastated after an accident on the road is with the right car insurance policy. Life insurance – as the only insurance policy that you do not buy for yourself, life insurance will provide your loved ones with the financial cushion they need after you pass away. Travel insurance – which will provide protection if something goes wrong while you are on vacation, such as if your luggage gets lost or your flight gets cancelled. Pet insurance – while you may consider your furry friend part of your family, they may not need their own insurance policy. Pet insurance will cover some of the medical costs that your pet may incur if they are injured or sick. GAP insurance – if you just bought a brand new car, GAP insurance may be for you. However, if your vehicle is a few years old, you may be able to save some money by skipping out on the coverage. To ensure that you have the right amount of protection with the right insurance policies, contact Gee Schussler Insurance Agency in Orland Park, Illinois.